We may be witnessing a renaissance for the old fashioned western, with The Salvation proving there's still life in the genre yet. 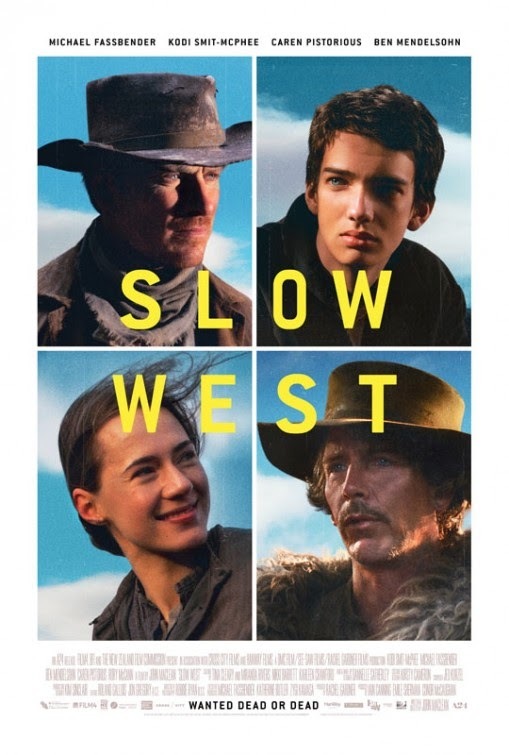 The upcoming Slow West should keep the fire burning, with the first trailer showing a lot of promise. Now, a new trailer has arrived that really hammers home why this dark comedy should be on your radar. It really feels like a different, more modern approach to the genre, while still retaining that spark that makes the western so beloved. 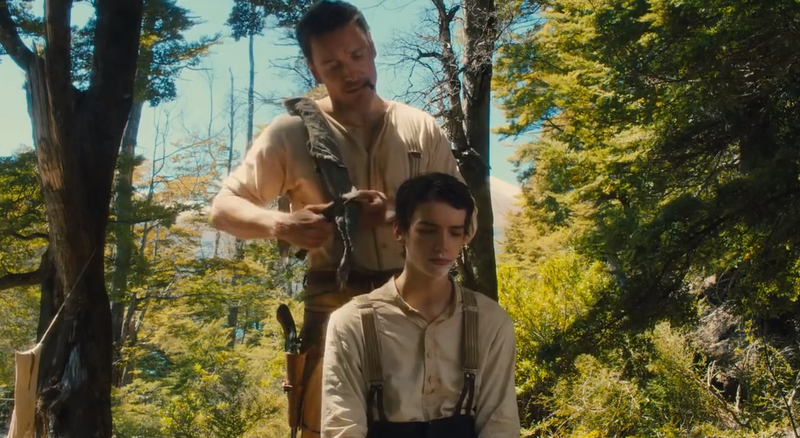 Synopsis: A bounty hunter (Michael Fassbender) keeps his true motive a secret from the naive Scottish teenager (Kodi Smit-McPhee) he’s offered to serve as bodyguard and guide while the youth searches for his beloved in 1800s Colorado.